An incredible and impactful experience!! The Marina Orth Foundation offers an experience that gives the volunteer the opportunity to truly make an impact. In my time with the Foundation I was given the flexibility to create unique clubs and curriculums that allowed me to use my personal experience and talents to teach the students. I was also given significant responsibility to propose and create my own projects that I thought would help the Foundation. This meant that my projects and ideas helped the foundation meet its goals. 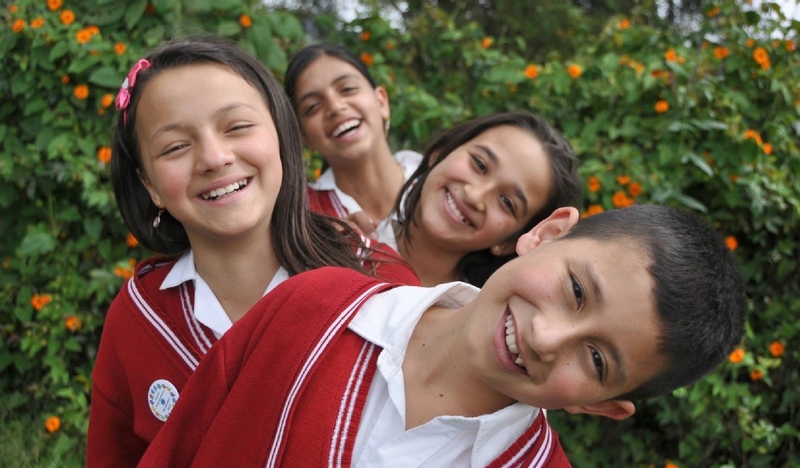 The Foundation offers the option to live with a host family for a truly Colombian experience. I would recommend choosing this option as it is a great way to become familiar with Colombian culture as well as improve your Spanish. The members of the Foundation are also all very open and welcoming and volunteers are immediately accepted as part of the group. People who are interested in this position should be self-starters, motivated, and at least have a basic understanding of Spanish. The freedom you are given to create your own projects is great, but it also means that you need to be motivated to make the projects happen by yourself. A basic understanding of Spanish is recommended as the kids do not know much English, so Spanish is necessary for communication. Overall great experience and highly recommended!